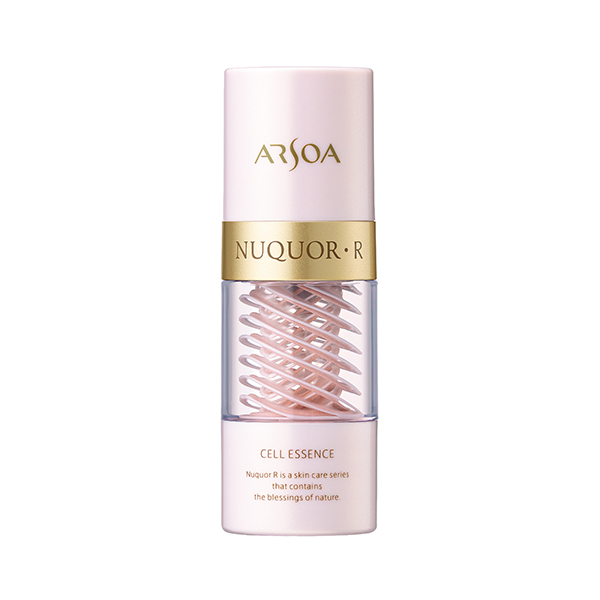 Nuquor R Cell Essence hydrates skin while sustaining firmness and toning. It leaves you with a smooth, strong, refreshed feeling. The longer you use it, the more you will notice your younger-looking skin with a natural shine. Nuquor R Cell Essence hydrates skin while sustaining firmness and toning. It leaves you with a smooth, strong, refreshed feeling. The longer you use it, the more you will notice your younger-looking skin with a natural shine. This beauty lotion gently provides support and care for mature skin. 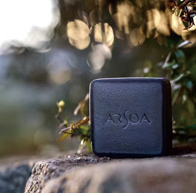 It provides the moisturizing benefits that your skin craves, prevents dryness and helps maintain your skin’s firmness. The longer that you use it, the more it leads to supple and younger-looking skin with a translucent feeling. An oil-soluble Vitamin C derivative (tetrahexyldecyl ascorbate) and phytosteryl macadamiate, which is a cell membrane–like ingredient, are compounded to form emollients. Licorice root extract, vegetative hot spring water (moor water) and hakkaku-reishi extract are trapped by our cross-loop method to form this moisturizing gel in which plant extracts like lotus embryo bud extract, natto gum extract (vegetable collagen), plantago major seed oil, α-arbutin and pearl protein (hydrolyzed conchiolin) are blended for full moisturizing benefits. Licorice root extract, vegetative hot spring water (moor water) and hakkaku-reishi extract are trapped by the cross loop method in a moisturizing gel in which plant extracts like lotus embryo bud extract, natto gum extract (vegetable collagen), plantago major seed oil, α-arbutin, and pearl protein (hydrolyzed conchiolin) are blended as the moisturizing ingredients. The hygienic airless pump is easy and safe to use, and it also keeps the contents stable. We recommend that you use it together with Nuquor R Cell Lotion.